Consistent with federal reporting requirements and in order to increase awareness about security matters, we publish our Crime Logs here on our web site. The logs are generally prepared daily Monday through Friday (except Holidays and special events). You can click on the underlined months to open the log prepared for that month. 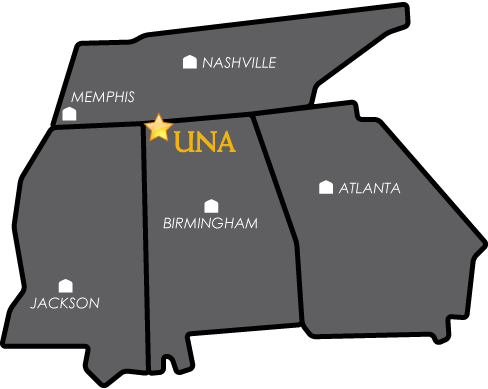 The log contains information on the crimes reported to the University of North Alabama Police Department. You will need Acrobat Reader to view the Crime Logs. They are best viewed with Acrobat Reader 5.0 or greater.